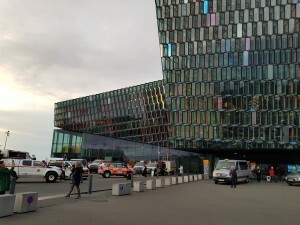 You are browsing the Blog for Administrator. 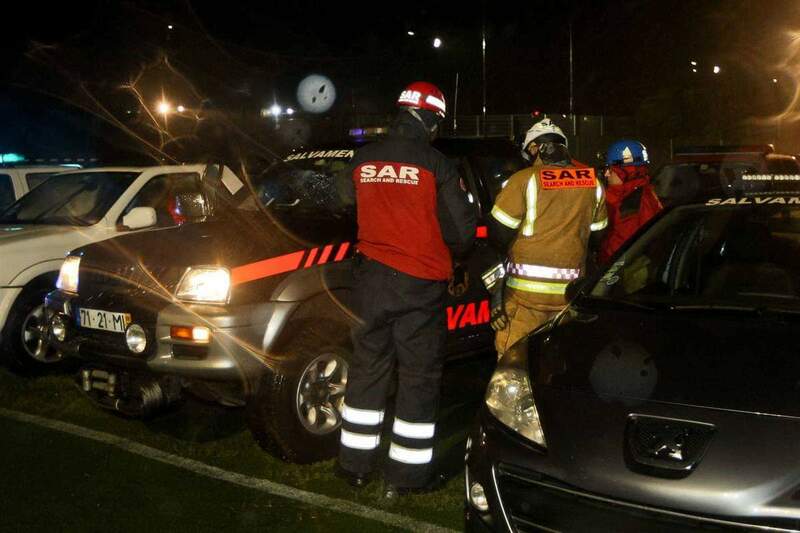 SAR DAY is an annual event that brings together national and international special rescue teams to train together. 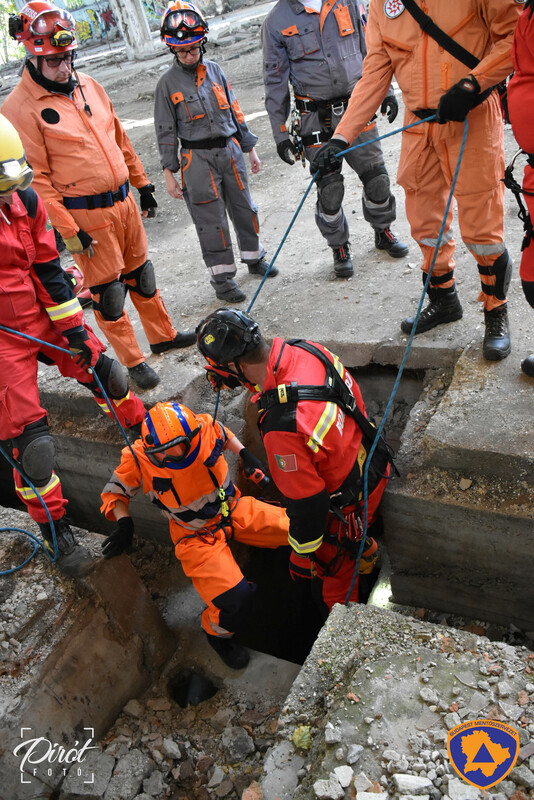 This year, SAR DAY 2018’s objective was to train rescuers in a situation similar to that which occurred in Thailand relating to a cave rescue. 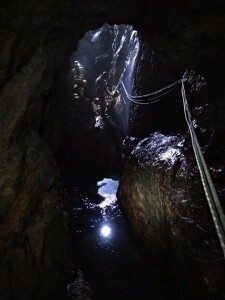 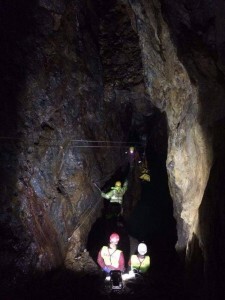 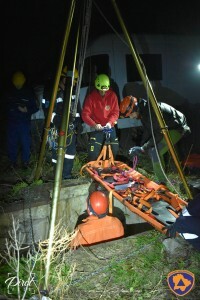 All possible difficulties were simulated, from the great operational and logistical challenges, communication inside the cave, water pumping and cave diving. 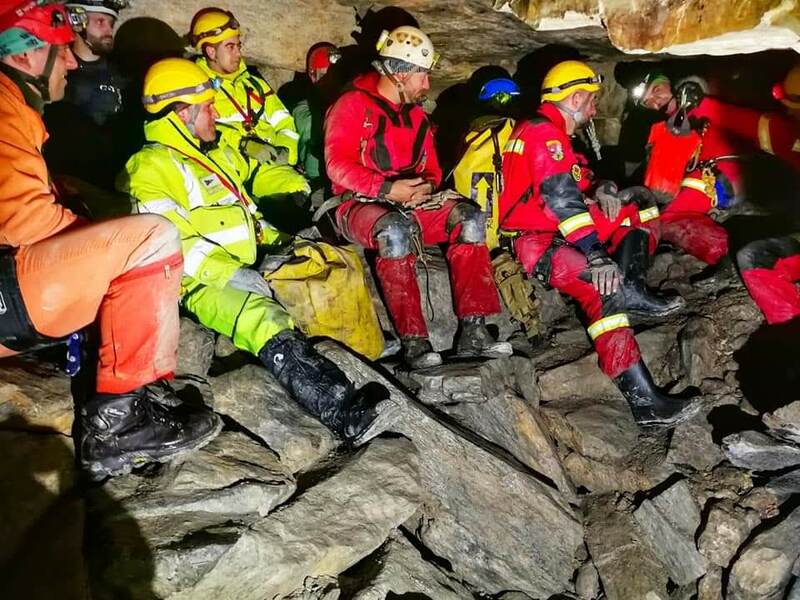 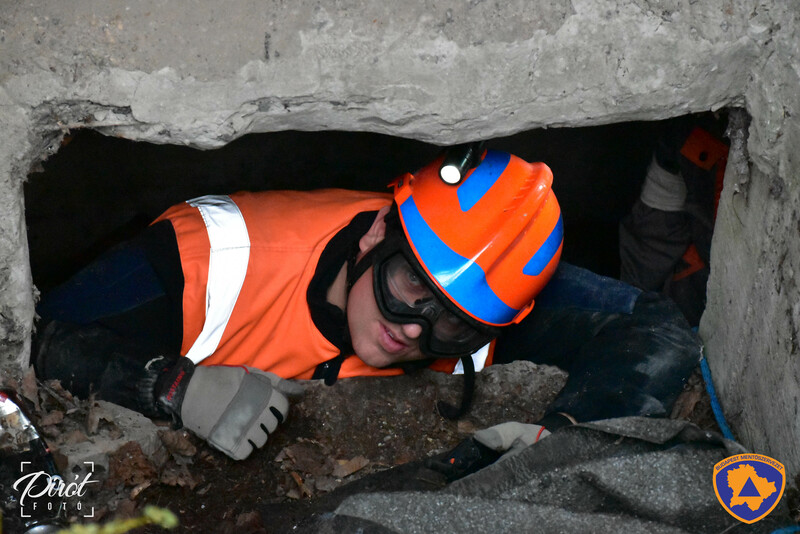 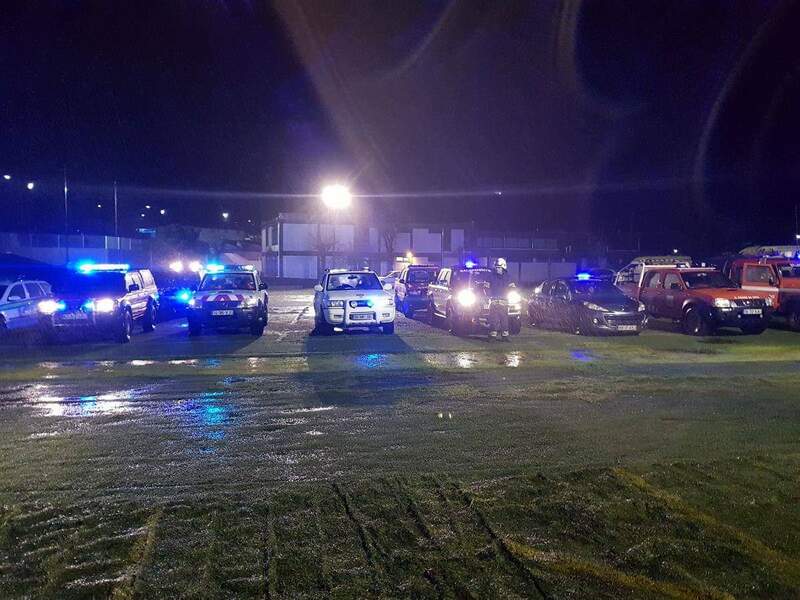 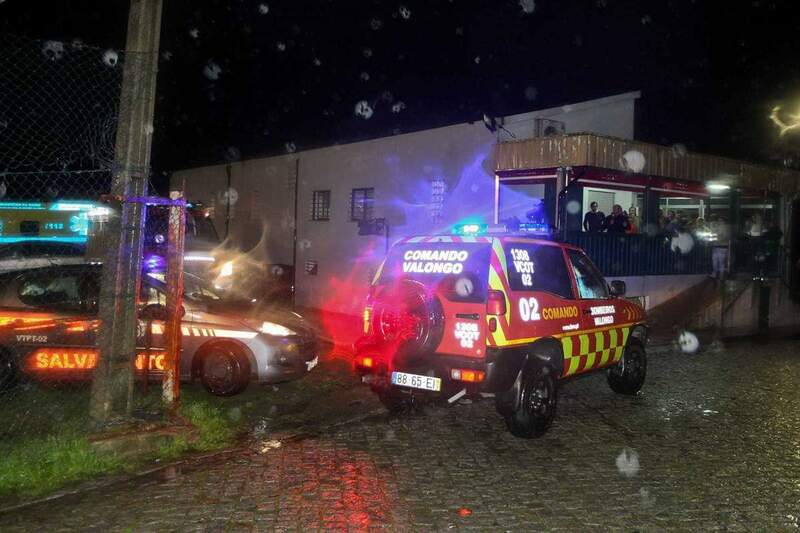 There were over 150 operational participants in this edition, operating as part of specialized teams in cave rescue, within the participant national authorities as well as part of local and federal speleologists. 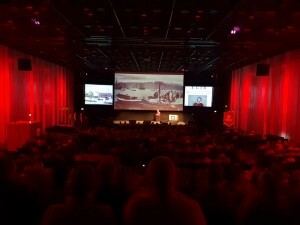 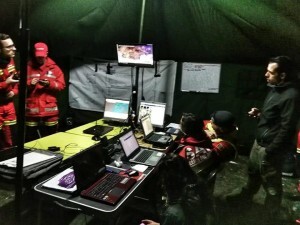 The simulation exercised the application of voice communication and transfer of images from the interior of the cave to the whole world via WEB, which demonstrated the capacity of present-day communication systems and how these can be put to use during rescue scenarios. 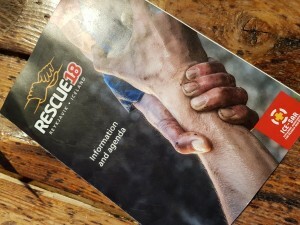 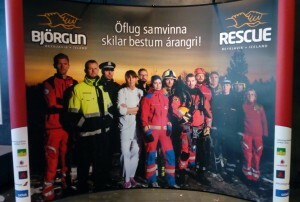 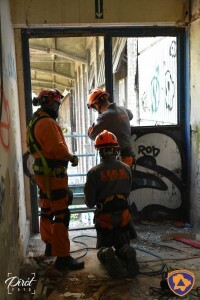 Despite that it became clear that this specific field (rescue in speleology) is not well established within the international rescue community, a point that was raised directly by SAR DAY 2018 participants, the exercise was another positive and successful one. 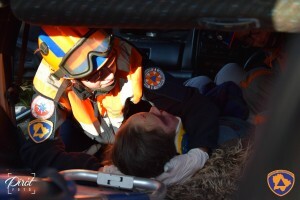 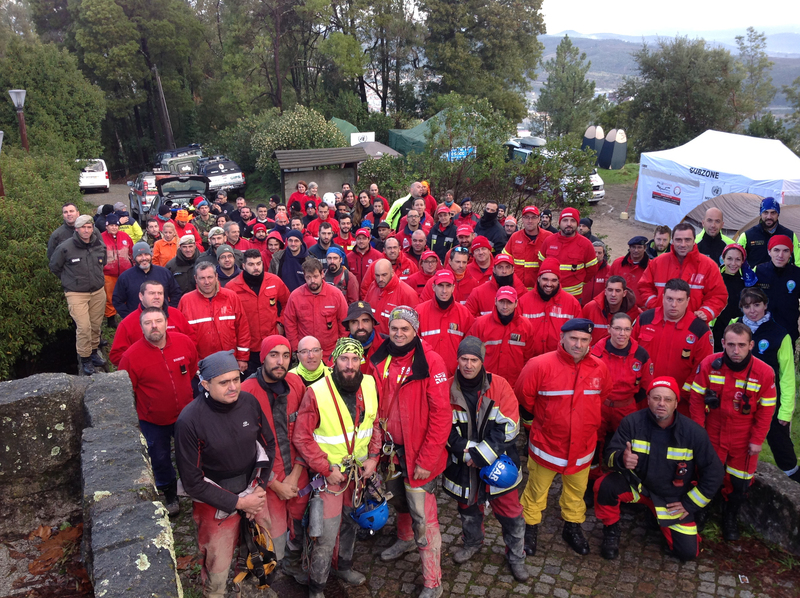 SAR DAY is organised on an annual basis by SARTEAM, a volunteer rescue team based in Portugal. 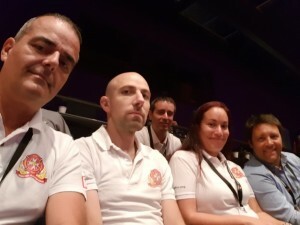 SARTEAM is the lead team for Portugal within EVOLSAR. 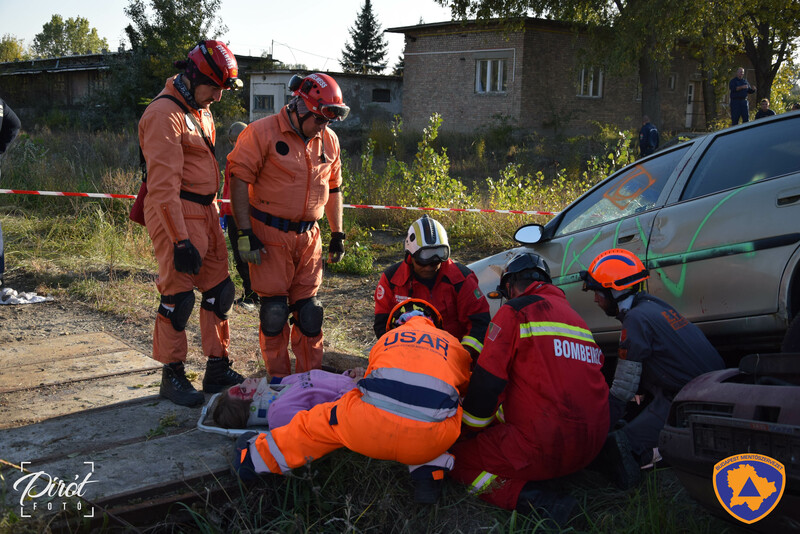 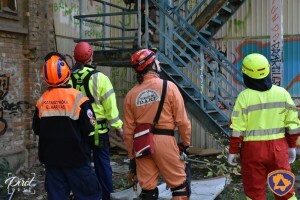 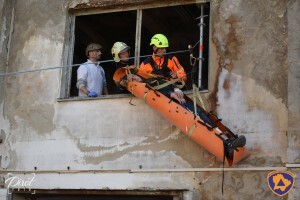 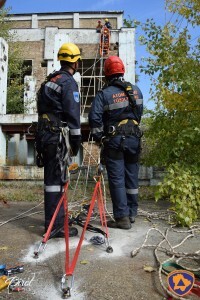 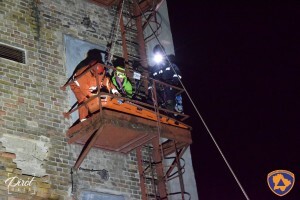 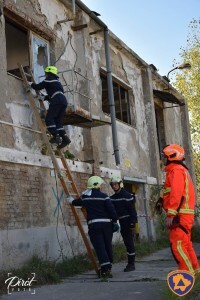 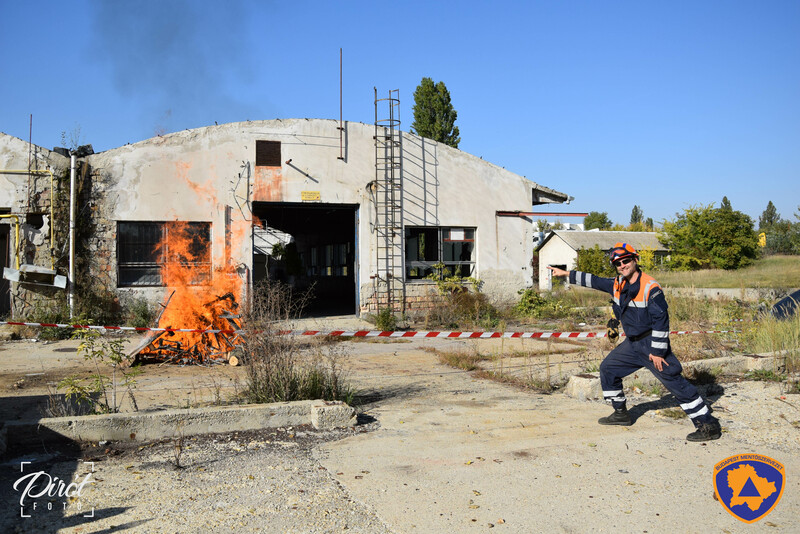 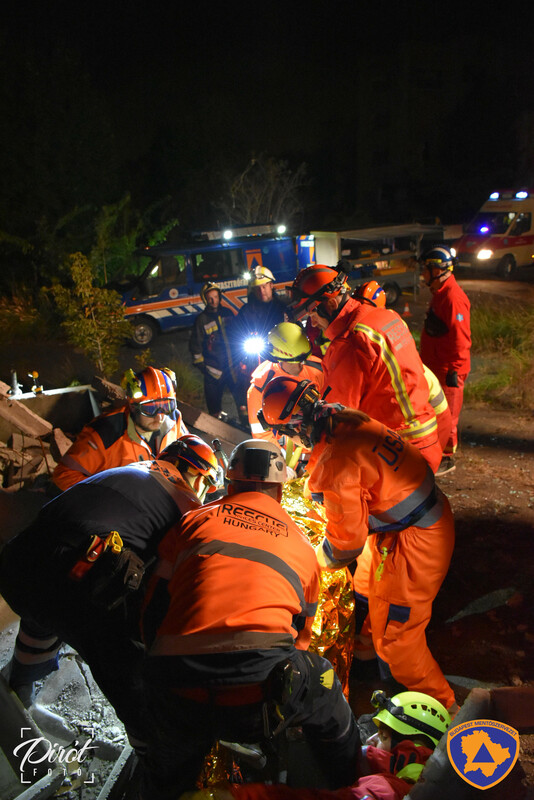 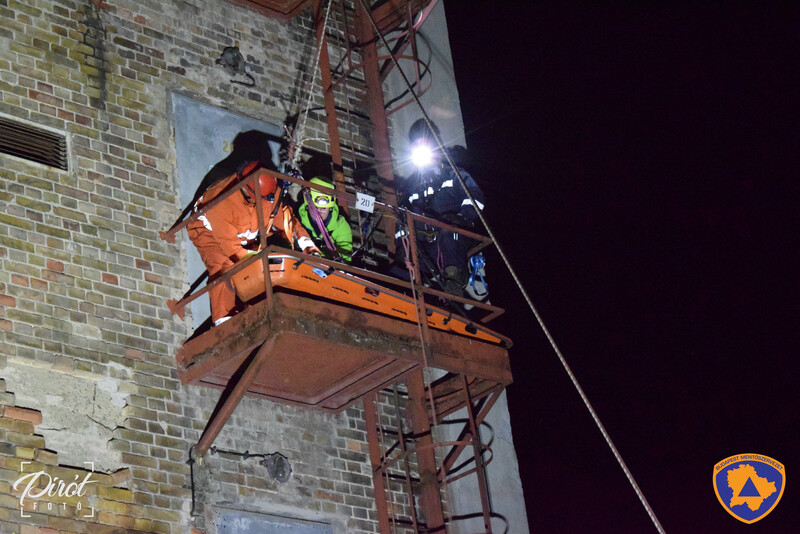 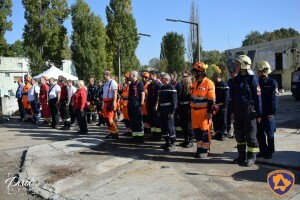 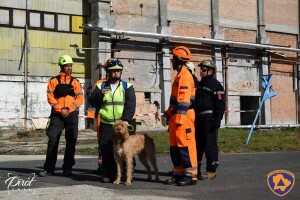 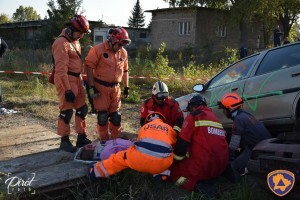 In October 2018, a large scale exercise was held in Budapest involving over 150 volunteer and professional USAR, First Aid, K9, rope rescuers, firefighters from the Budapest Rescue Union member organizations. 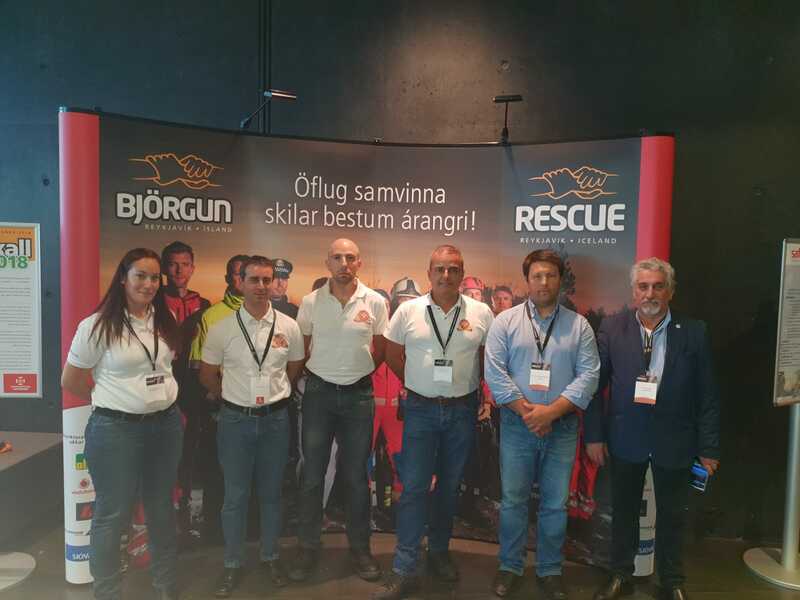 EVOLSAR teams were invited to participate through the Hungarian EVOLSAR member team – OPVE – which organized and ran the exercise in cooperation with Budapest Capital Directorate for Civil Protection. 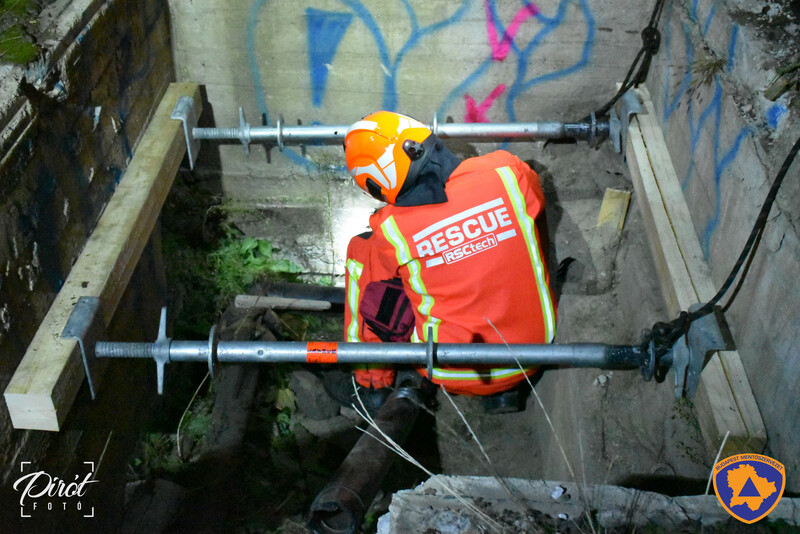 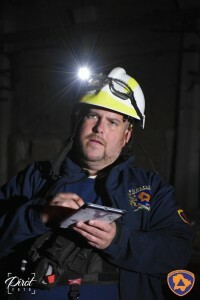 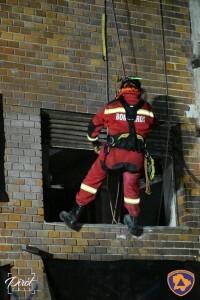 This 2-day exercise simulated major urban search operations at two separate locations, each with numerous work sites. 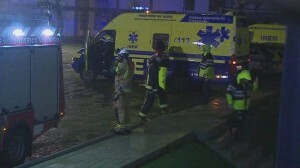 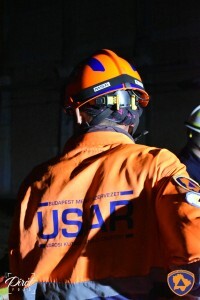 Rescue teams operated from and returned to Budapest Rescue Union base. 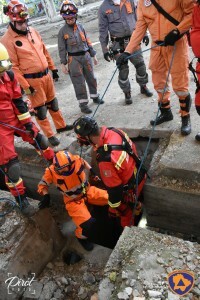 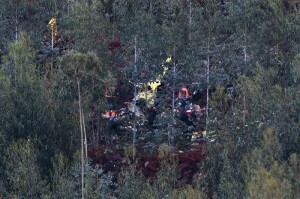 Besides prepared technical scenes of different levels of difficulty, requiring varied search and rescue skills (e.g. 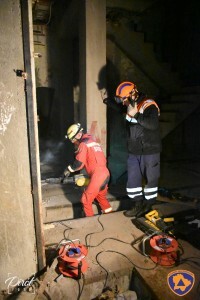 live fire, bridge collapse with 10 vehicles with passengers inside, confined space, rubble, etc…), specially trained Red Cross members simulated live victims during the exercise. 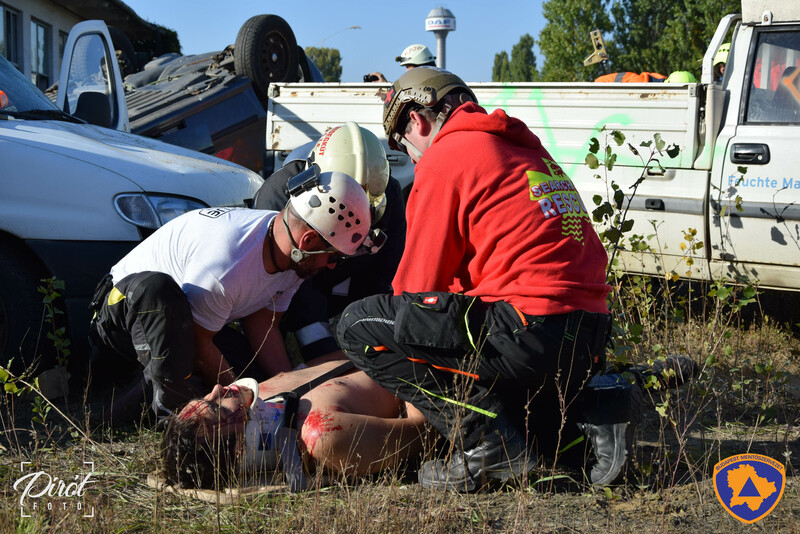 Altogether, more than 40 live victims were found, received first aid and were transported to ambulances, as part of this simulation. 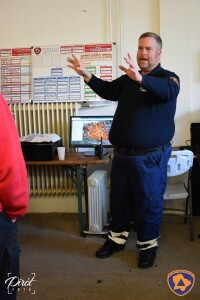 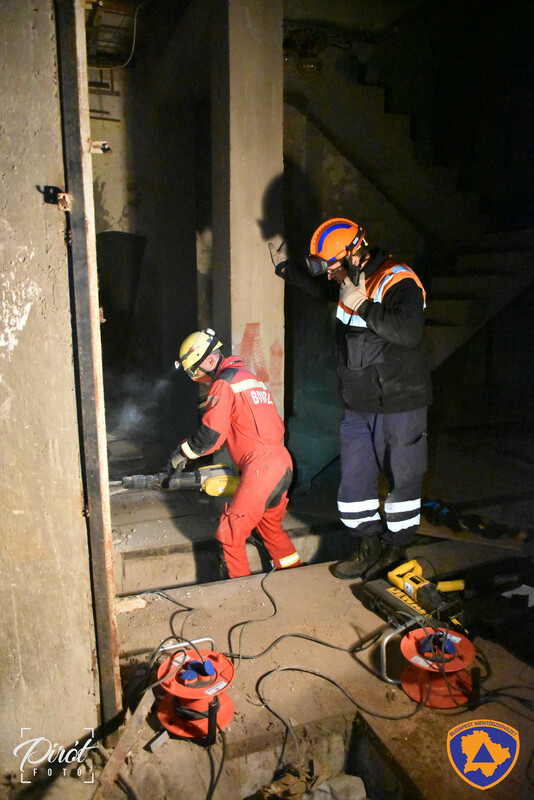 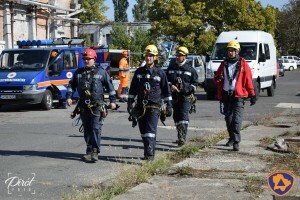 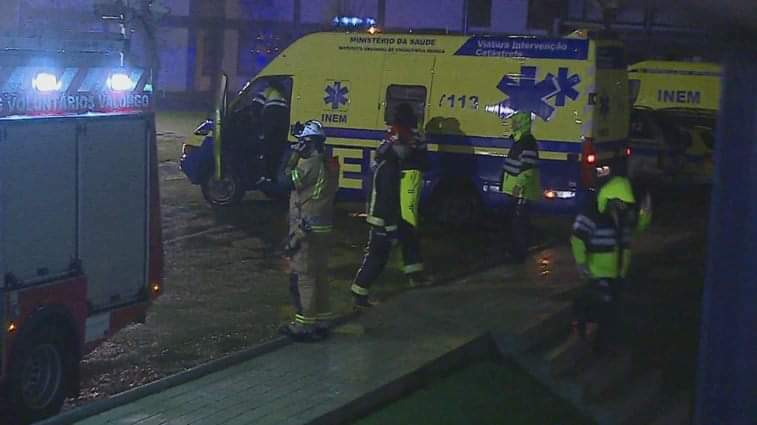 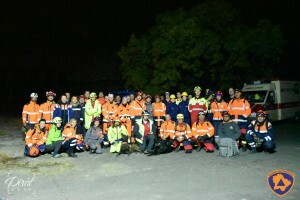 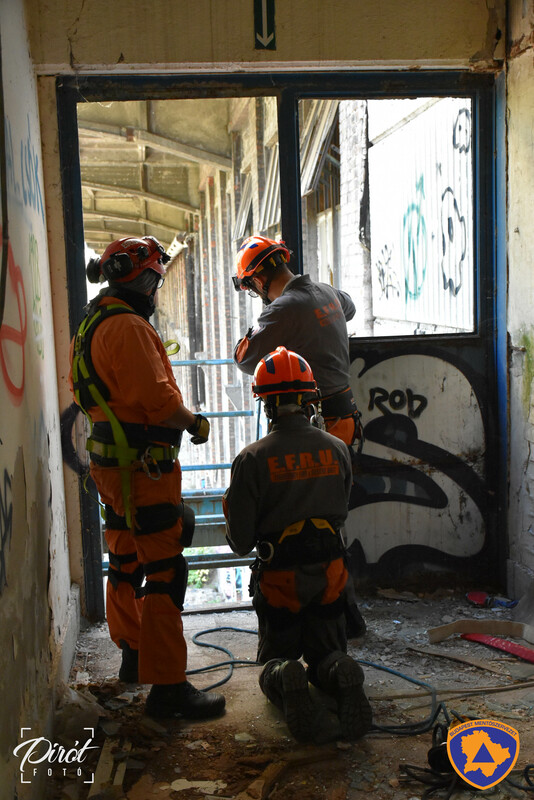 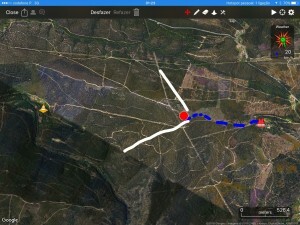 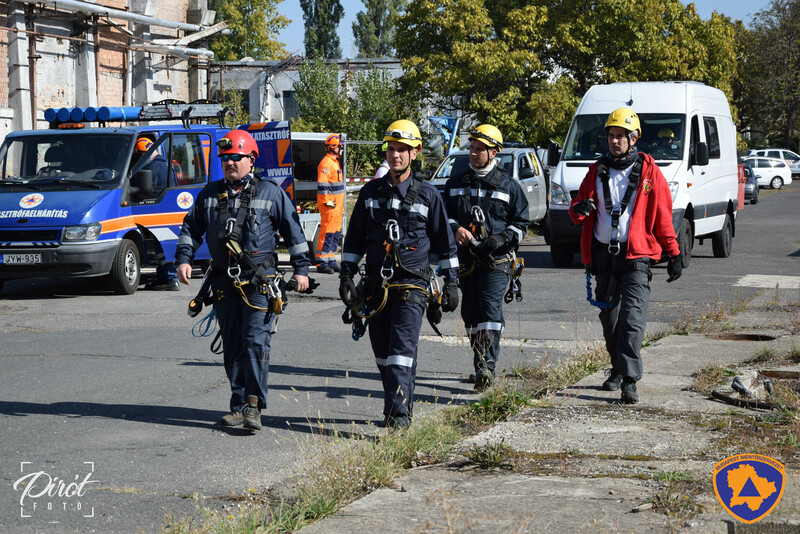 On behalf of EVOLSAR, Edelweiss (IT), EFRU (MT) and Bombeiros Voluntários de Peniche (PT) teams have sent trained rescuers to the exercise, while RSHC of Serbia (which is not part of EVOLSAR but networks often with EVOLSAR teams) has sent a team of observers. 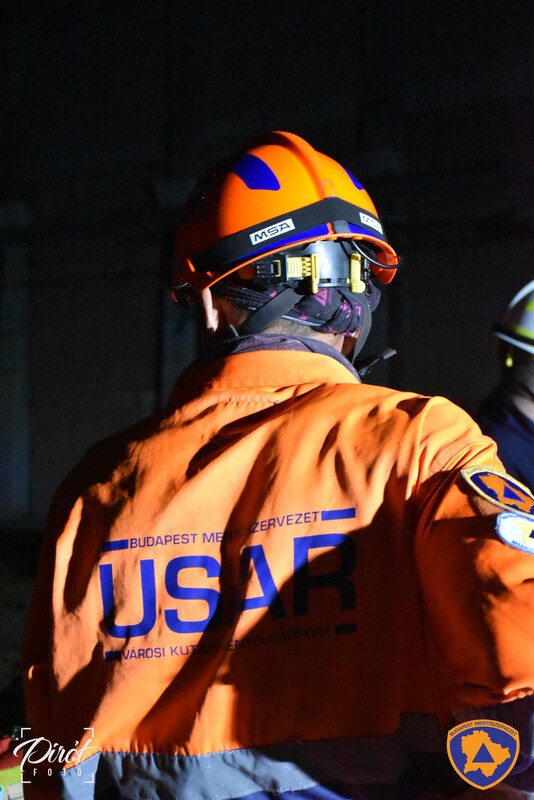 EVOLSAR teams were directed to work both as part of the already assembled Hungarian rescue teams and later, as a separate task force with Hungarian rescuers providing LEMA assistance. 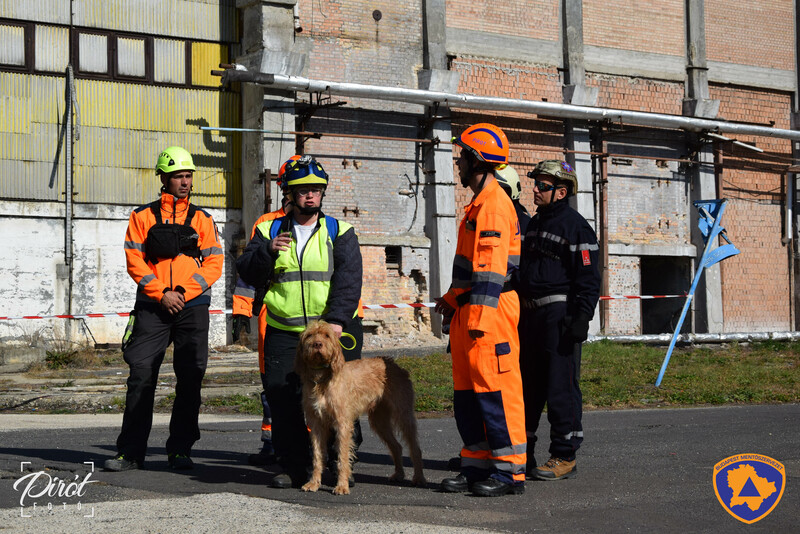 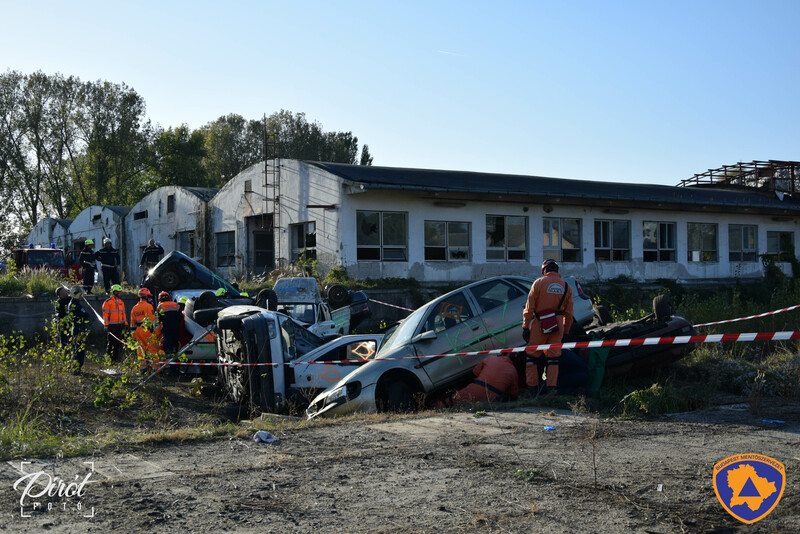 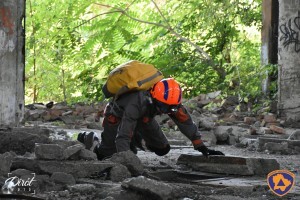 Hungarian official Civil Protection authorities have declared the exercise a successful one with no injuries. 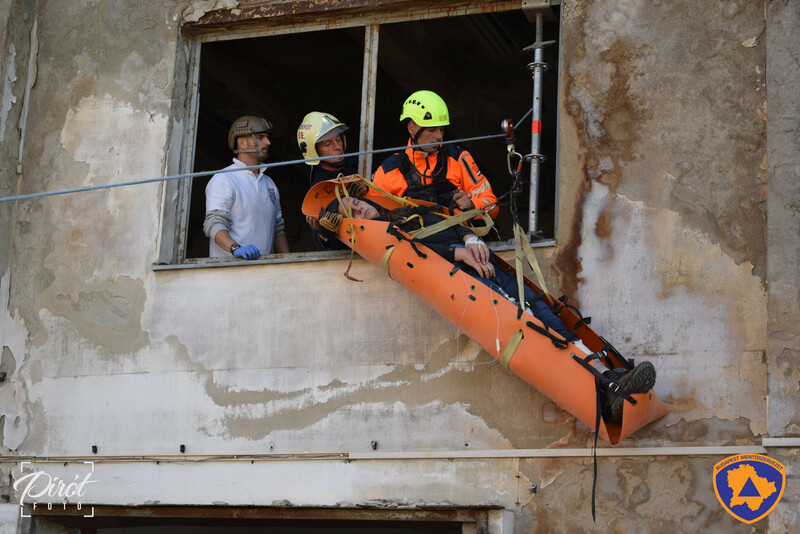 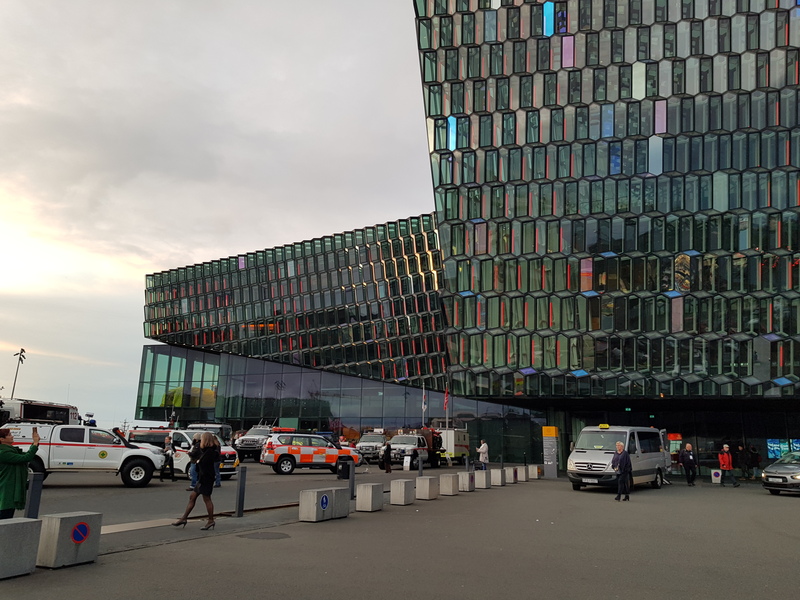 OPVE and EVOLSAR have gained valuable experience which will allow EVOLSAR to improve its rapid reaction capability in the future in support of European emergencies in particular. 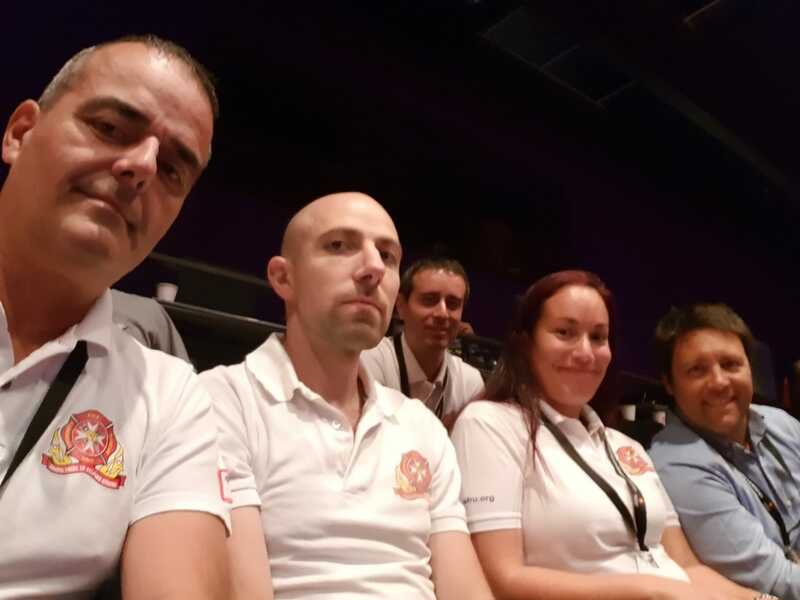 OPVE is the lead team for Hungary within EVOLSAR.